Star Convention located in Jayanagar, Bangalore is a spacious and affordable wedding venue with contemporary interiors. It provides for a pillar-less hall with separate dining area. With neat and aesthetic interiors this venue is ideal for a huge gathering. The venue is suitable for weddings, conferences, social gatherings and other events. 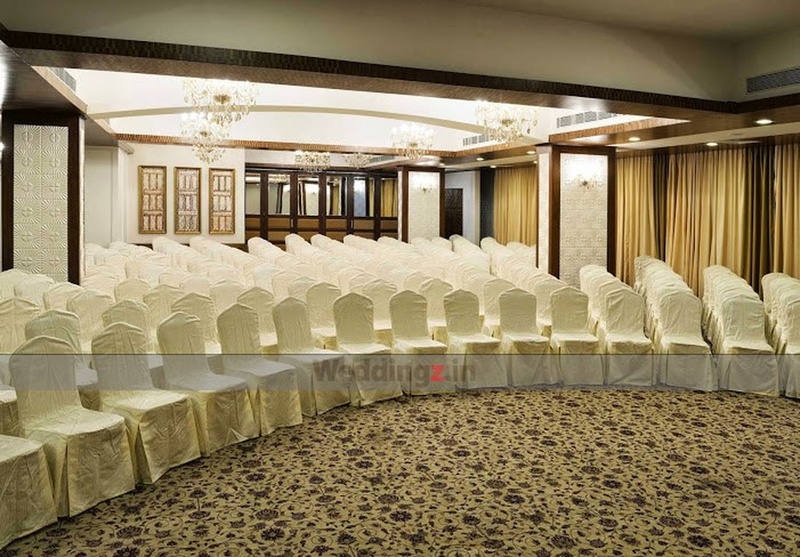 The Star Convention located in Jayanagar, Bangalore has Wedding Hotels and Banquet Halls. Star Convention can accommodate upto 850 guests in seating and 1800 guests in floating.